Do you know this feeling, you just finished a great workout and need an easy way to calm down afterwards? Just sitting and waiting until your high is over sounds boring to you? Let us tell you about the many benefits of using a sauna and how it might fit into your fitness routine! Through high temperatures your blood vessels will expand and then increase the blood flow. This means increasing blood circulation and a lower blood pressure. 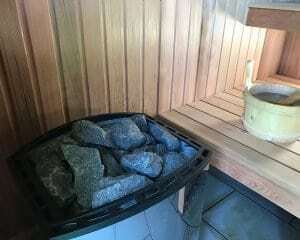 Due to the heat inside a sauna you will release lactic acids from your muscle cells. You will recover and your muscles will relax a lot faster, as the Harvard Medical School reports. Stress is one of many reasons our health is constantly in danger. That’s why taking a step back and rest is the ideal method to release stress and calm yourself down. Keep breathing and enjoy the wonders of wellness! 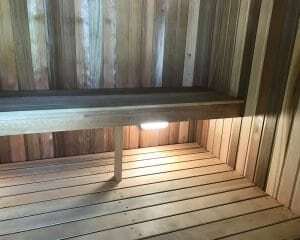 Both types of saunas will start your sweat which basically cleanses toxins out of your body and skin. Results of that are flawless skin, clearer and smaller pores and an overall softer feeling. It removes dead skin cells and boosts the natural life cycle of your skin, making you look even younger. Sweat more and say goodbye to wrinkles! The sauna’s high heat environment can also temporarily increase the body’s metabolism and burn calories. While the high temperature increases the blood flow, it also increases your metabolism which will help burning some extra calories. If that isn’t reason enough! Heat is able to release endorphins which release the same feel-good hormones you experience during/after a workout. So why not keep it up! The main risk whilst entering a sauna is dehydration through sweating. Especially after a workout it is important to fill the lost fluids up again. Therefore, we highly recommend drinking enough water BEFORE, WHILE and AFTER your sauna routine. Electrolyte drinks are ideal to avoid dehydration while/after any type of workout. Don’t overstay your sauna visits. 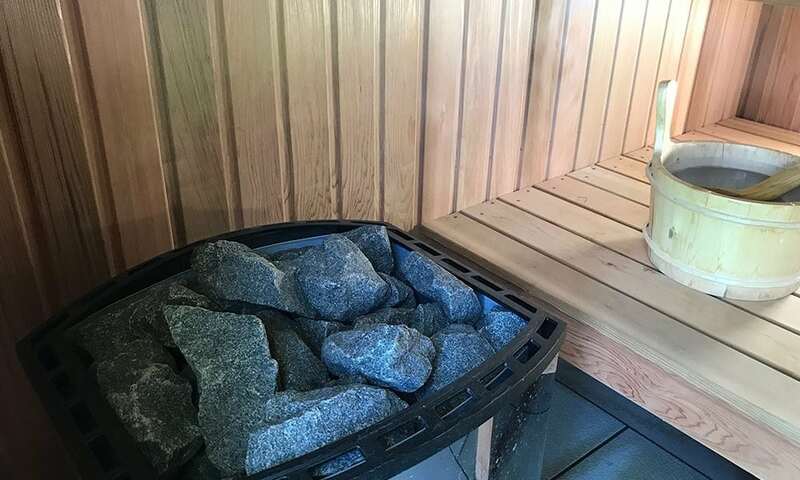 Recommended use of a sauna is 2-3 times a week and each time up to 15 minutes. Taking a cold shower after your sauna visit will help you from feeling dizzy or lightheaded and boosts your energy! Stretch and rest to eliminate metabolic acids and feel refreshed, energised and amazing afterwards! 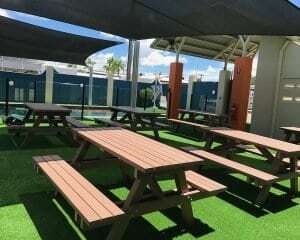 Maybe stay a bit longer and enjoy yourself with a refreshing drink at our new Pavillion Café. Sauna and steam room are available in our VIP memberships, have a look at out our membership plans or visit the reception at one of our locations (CBD or North Shore) to find out more! Haven’t tried the Steam Room or Sauna yet? Would you like to try it out and feel the amazing benefits?